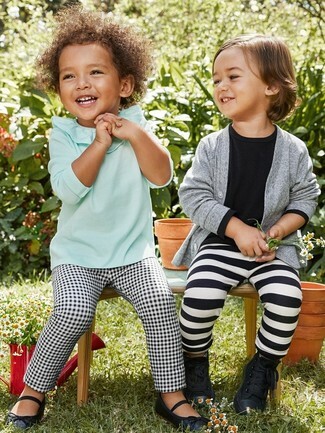 Suggest that your child wear a mint long sleeve t-shirt with Carter's carters solid leggings preschool girls for a laid-back yet fashion-forward outfit. 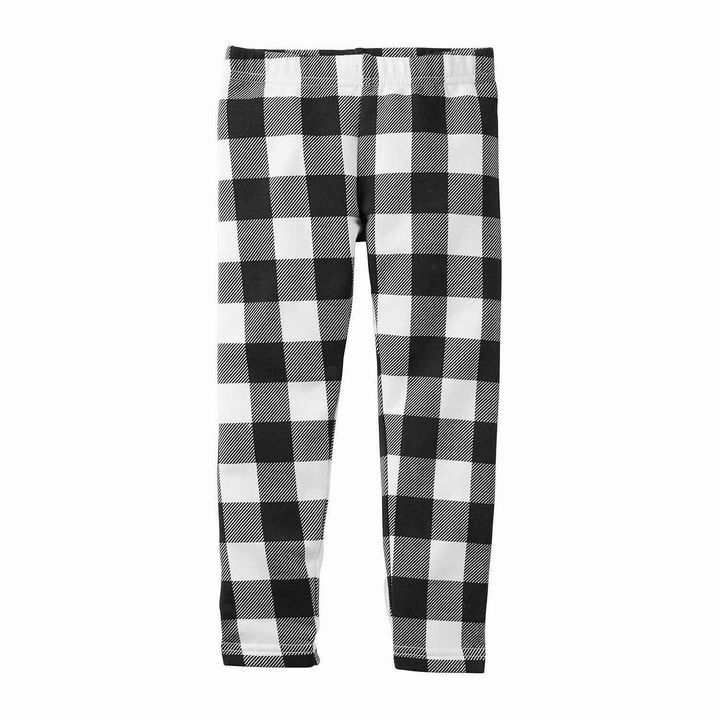 Finish off this style with navy ballet flats. Suggest that your little fashionista wear a yellow jacket and Carter's carters solid leggings preschool girls for a fun day out at the playground. Yellow rain boots are a great choice to complement this ensemble.